If NorthStar Group Services gets a chance to decommission Vermont Yankee, the company will have a hired cultural expert watching over its work. In a nod to Native American concerns about the Vernon site’s historical importance, NorthStar CEO Scott State is committing to enlisting a consultant on matters such as archaeology, anthropology and history. 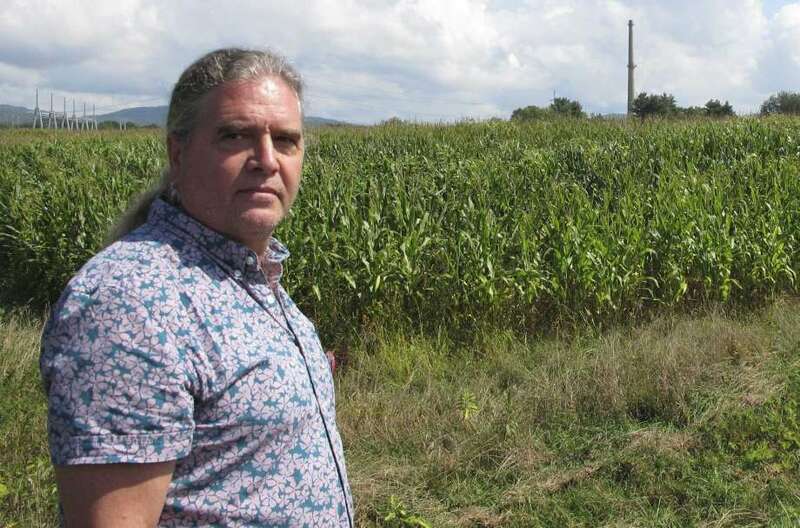 Rich Holschuh, a Native American activist representing the Elnu Abenaki tribe in Vermont Yankee proceedings, applauded NorthStar’s commitment but expects to stay closely involved in decommissioning issues. “I see this as the first conversation in an ongoing dialogue,” Holschuh said. Read the full story by Mike Faher in vtdigger.org here. The same Mike Faher story in the Brattleboro Reformer here. And a version in The Commons here. Q5. Mr. Holschuh’s testimony expresses a request for the project to be undertaken with sensitivity to not disturbing previously undisturbed portions of the site, since the site is considered sacred to the Elnu Abenaki tribe and may contain burial remains and other important cultural artifacts. Does NorthStar have a response to this request? A5. I appreciate Mr. Holschuh’s view and recently met with him and the Chief of the Elnu Abenaki and Missisquoi Abenaki. NorthStar will continue a dialogue with the tribes and has committed to them that NorthStar will engage a cultural expert to advise as a consultant on the project (the costs of which will not impact the Nuclear Decommissioning Trust (“NDT”) or the Site Restoration Trust, and instead will be borne 1 solely by NorthStar). Link to pdf here (page 2). 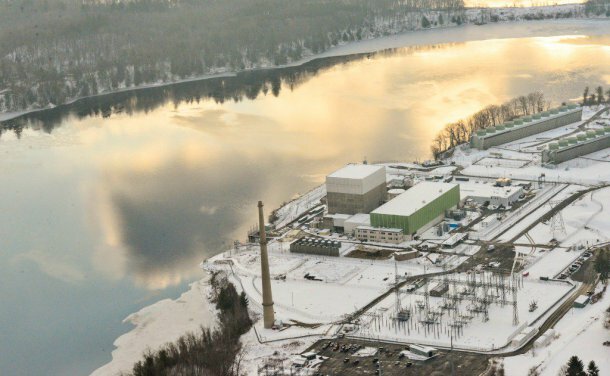 Two Native American tribes want a say in the cleanup of the closed Vermont Yankee nuclear power plant and the future use of the land in an area that was once the site of settlements and fishing grounds for the groups’ ancestors. 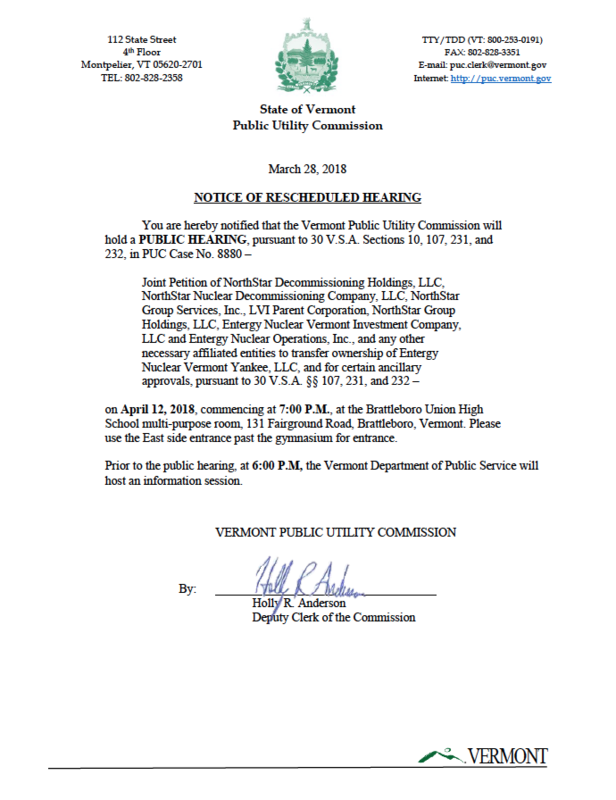 Last month, the Elnu Abenaki tribe, based in southern Vermont, filed testimony with the Public Utilities Commission. 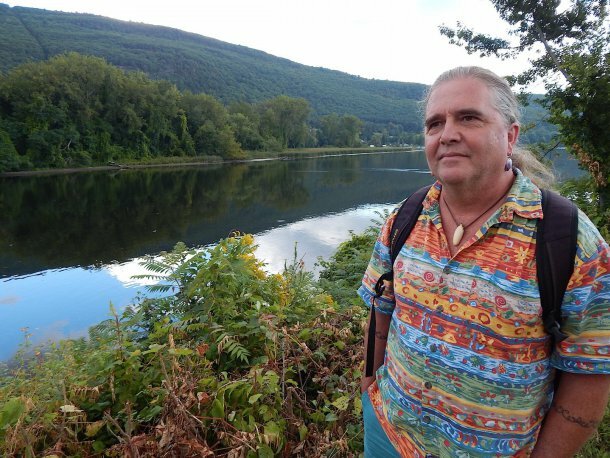 The tribe said it wants any activities that disturb the earth in this area to be overseen by qualified people and it wants to be involved in helping to determine the standards for how the land on the Connecticut River is restored. “Our concern is for the earth, the soil of our homeland, that of our ancestors, and all of our relations,” the testimony said. The Missisquoi Abenaki, based in Swanton, Vermont, is also taking part in the state’s review of the proposed sale, which must be approved by state and federal regulators. Paleo-Indians first moved to what is now Vermont 12,900 years ago, and native communities have continued to live in the state since, according to the Vermont Commission on Native American Affairs. The Vermont Yankee plant shut down in 2014. Its owner, Entergy Nuclear, is seeking to sell it to demolition company NorthStar Group Services, which has promised to demolish the reactor and restore the site by 2030. NorthStar has agreed to meet with the Elnu Abenaki next week. “NorthStar is sensitive to the concerns expressed by the representatives of Elnu Abenaki … and would like to begin a dialogue,” said CEO Scott State. Article and photography by Lisa Rathke for the Associated Press.